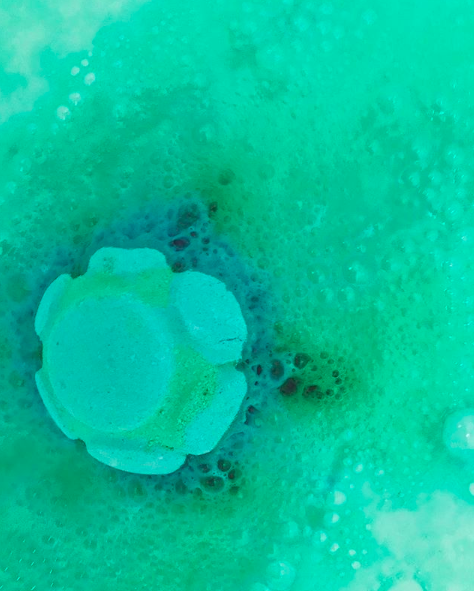 In honor of World Oceans Day, Lush announced its latest product that's sure to get you smelling good: The Turtle Jelly Bomb. 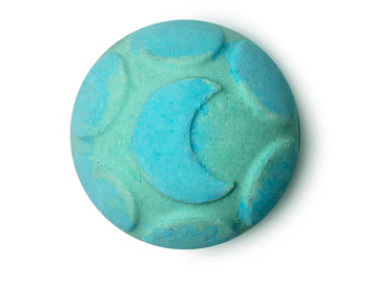 This particular jelly bomb smells like fresh pine and smoky sandalwood. 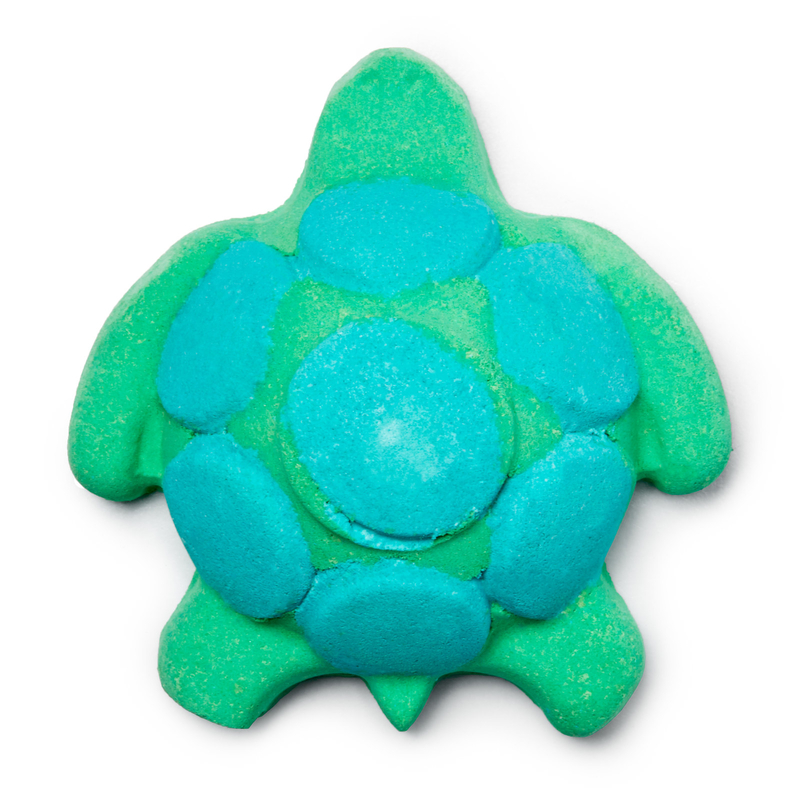 It also contains skin-softening strings of agar seaweed, which float in the water to act as a reminder of the plastic straws and other bits of ocean plastic that threaten these turtles' lives. 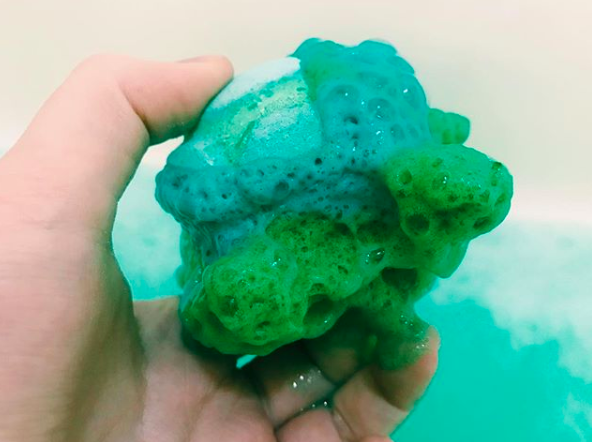 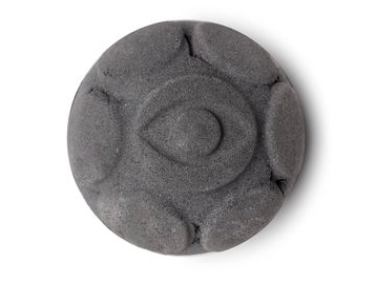 Lush has had success with the release of this brand of bath bombs, from a Harry Potter-inspired Secret Arts jelly bomb to its bedtime jelly bomb, The Big Sleep, made to give you a night of restful relaxation. 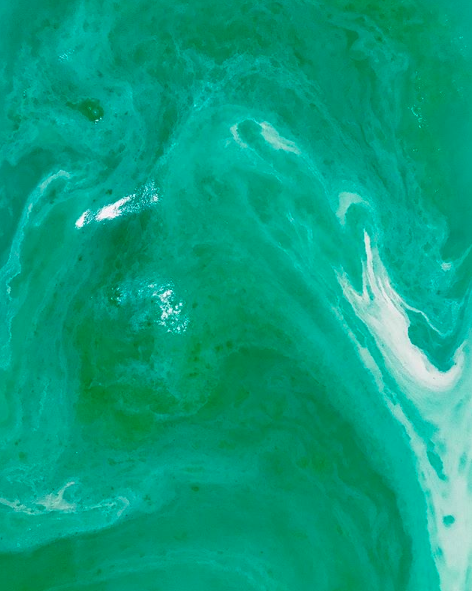 If you're looking for the perfect summer bath bomb, Turtle Jelly Bomb is now available for $7.95 each!